Our service is a lovely mixture of traditional and contemporary, where we try to find a happy medium to suit our congregation. On Friday night, Rev Weinberger leads a lively service where he mixes in popular modern tunes. On Shabbat mornings and the first morning of each Festival, as well as both days Rosh Hashanah and on Yom Kippur, the Choir accompanies our Cantor, singing classic and new pieces from the repertoire. A delicious and social Kiddush follows each service. We call to the Torah and allocate other honours during the service to members, guests and visitors marking special occasions. We also hold special services on weekdays including the annual Law Service pictured above. Our efficient and friendly Gabbai looks after these arrangements, working with the Ministers and Executive. Rabbi Yakov Richter is our expert Torah Reader. 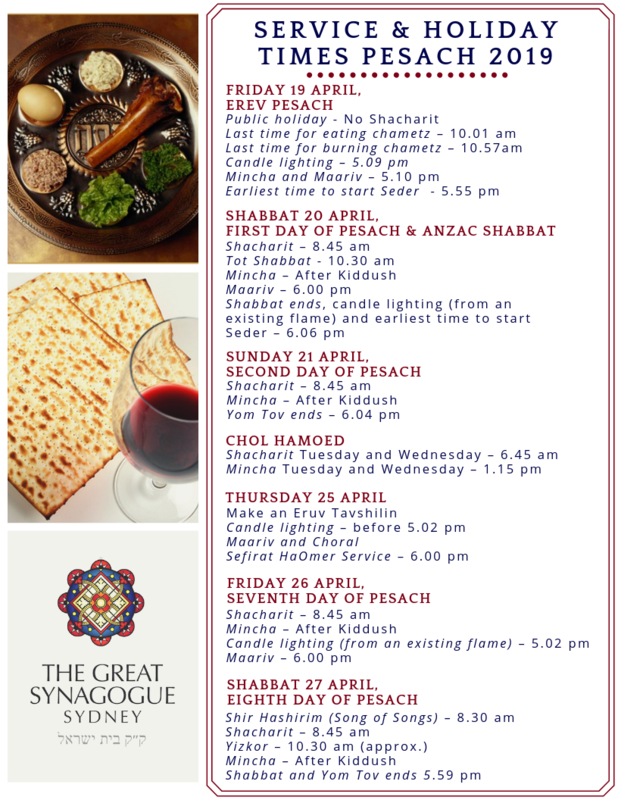 We announce and celebrate or commemorate each occasion from the Bimah. The Rabbi gives an informative and engaging sermon each week, and if we are marking a lifecycle event, such as a Bar or Bat Mitzvah, or Aufruf, he addresses his remarks to the celebration and the family. When we read from two Torah scrolls (Rosh Chodesh and Festivals), one is also carried in the Ladies’ Gallery by a female member of the congregation, to mark a special occasion. Each week the Prayer for the Congregation is read at the end of the service by a female member of the congregation to mark a special occasion. We also invite two women to open the Ark at this time.